Health index for pigs. Top or flop? 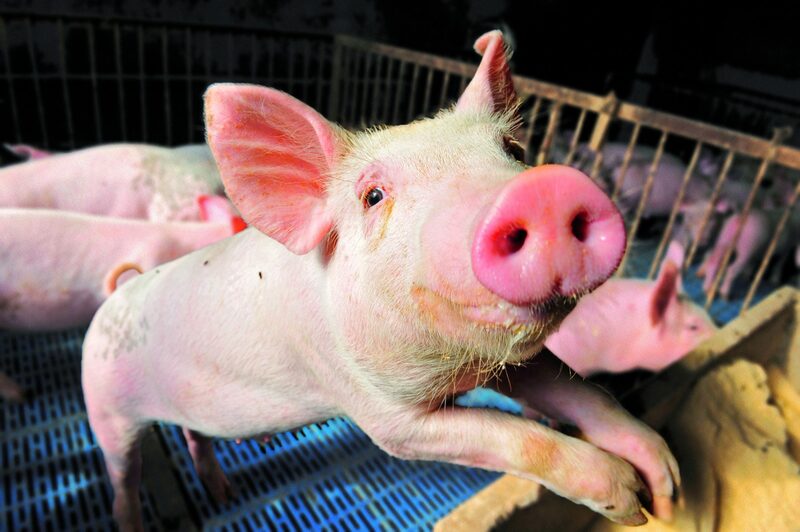 Last year, QS Qualität und Sicherheit GmbH (QS) introduced the animal health index for pigs. The partial indices have now been compiled for the second time. How does this help animal welfare? The animal health index is mandatory for all pig farms affiliated with the QS scheme. It enables breeders to evaluate the findings for the animals they deliver and compare them with those of other farms. The index is intended to help farmers identify and remedy shortcomings in animal welfare at an early stage. So far, the index has had no effect on the price that breeders achieve for their animals. Results of official ante- and post-mortem inspections are recorded in the abattoir’s IT system for the purpose of the index. QS then evaluates the findings in relation to the abattoir—overarching statewide or nationwide analysis is not yet possible. Indicators that are taken into account are the condition of the respiratory tract, organs and joints, as well as the integrity of the carcase. Does the index have a future as a tool for improving animal welfare? Leading abattoirs observe that, with this index, QS is merely reproducing what they have long been practicing in their facilities. And the mere collection of data does not constitute a measure that actually improves animal welfare. However, animal welfare is a complex issue that needs to be addressed in a number of manners. Animal production conditions are a major factor, as are animal behaviour, hygiene and feeding. The more farmers know about the condition of their animals, the easier it is for them to introduce and successfully implement measures for improvement. Although the animal health index may well be just one tool among many, it is nevertheless a considerable step in the right direction.